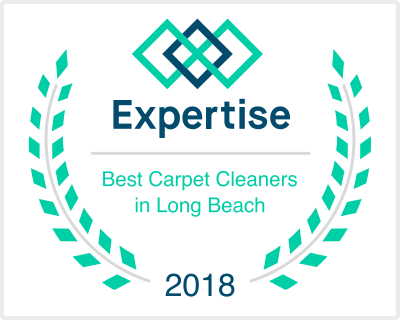 A professional tile cleaning service in Hermosa Beach is your one stop source for tile and grout cleaning. As we covered previously, hiring a professional tile and grout cleaner with the right tools, equipment, and chemicals remains the absolute best way to deal with tile and grout cleaning in your home or office. Proper tile cleaning as well as grout sealing requires professional equipment and products, which are usually too expensive for the average consumer. Without professional equipment and training, sealing grout can be both time-consuming and back-breaking. Additionally, doing the work yourself is unlikely to guarantee the best results and may also endanger your safety. Contracting professional tile cleaners with background training, knowledge, and expertise will ensure that both your tile and grout are restored to looking brand new. Tile and grout cleaning services use specialized treatments that bring your tile and grout back to where they were. Tile is an incredibly diverse material. And with that diversity in mind, you can’t use the exact same techniques on all tile. Saltillo tile for example is incredibly porous, so using something that is harsh and abrasive on it would likely damage your tile. The same holds true for natural stone types such as marble, travertine, or limestone. Contacting a professional tile cleaning service is an excellent way to avoid costly repairs and replacements. Tile cleaning technicians know exactly what type of tile cleaning solution is suitable for your tile. Reliable tile and grout cleaners utilize premium chemical solutions that protect the glazing of your tile, leaving it both clean and well polished. Expert tile cleaning professionals offer an effective way to eliminate mold and grime. Mold often develops in the grout in kitchens and bathrooms where water usage is at its peak. In addition to making tile floor look dull and unwelcoming, molds threaten your health as well. They’re allergens and cause a myriad of health complications, such as sneezing, coughing, and breathing difficulties. Part of the reason grout is a magnet for mold is its porous nature. 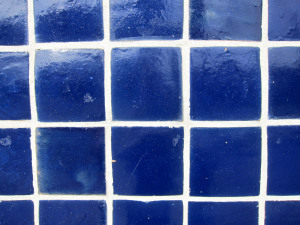 Grout is mainly made of sand, and as such, it attracts moisture. Without grout sealing, it is impossible to keep mold from growing in grout. When an impregnating sealer is applied to your grout lines, it permeates the pores and makes it both liquid as well as stain resistant. Grout sealing is just one more service your Redondo Beach tile cleaning service can do for you.